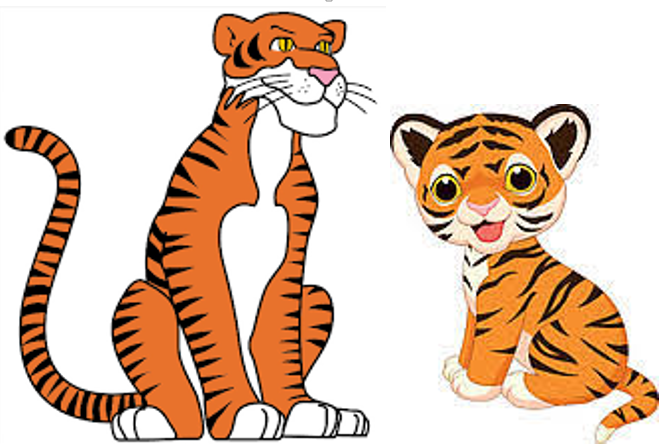 We are the Cubs and Tigers - a foundation stage class with children of pre-school and Reception age. Our class teacher is Mrs Butcher and she is supported by our fantastic classroom assisitants Mrs Bridge and Miss Cushion. Mrs Bridge is responsible for all the pre-school children and is their key person. Mrs Butcher is responsible for the Reception children and is their key person. We are also super lucky because Miss Cushion takes us for a whole day of Forest Schools each week. We have a lovely light airy classroom which has recently be re-decorated and furnished. We have lovely big doors which lead to our outdoor learning space which we can access all year round. Our teachers and teaching assisitants work hard to make sure that all are individual needs and abilities are met. For example, there are special carpet sessions for Reception with maths, english and phonics. However, those that are ready in pre-school can join in as well, which is a real bonus! If you have any question about how our class works or would like to make a visit please contact the school office. 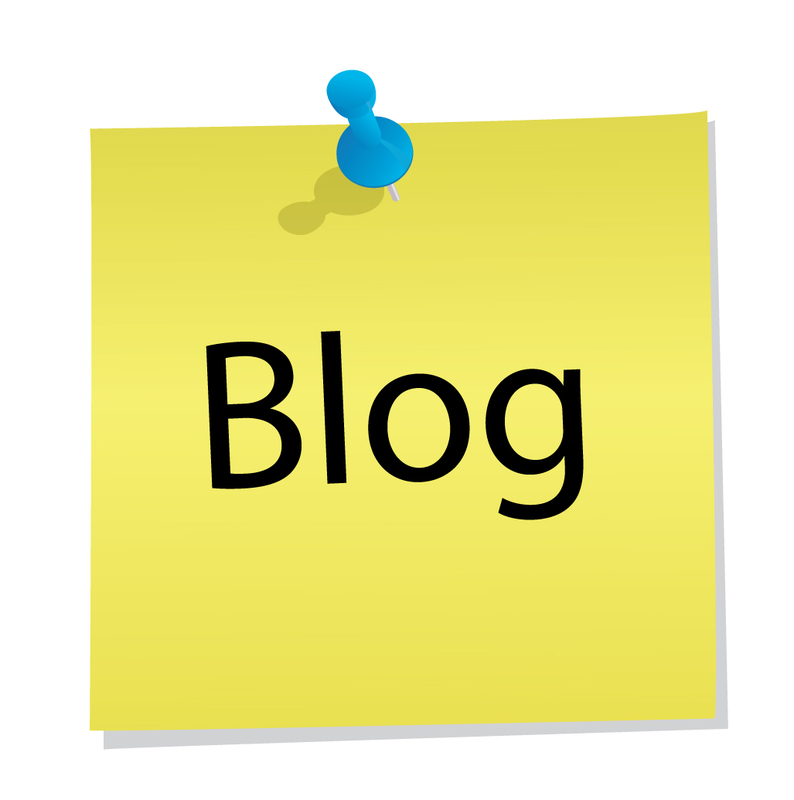 Click here to go to our class blog.